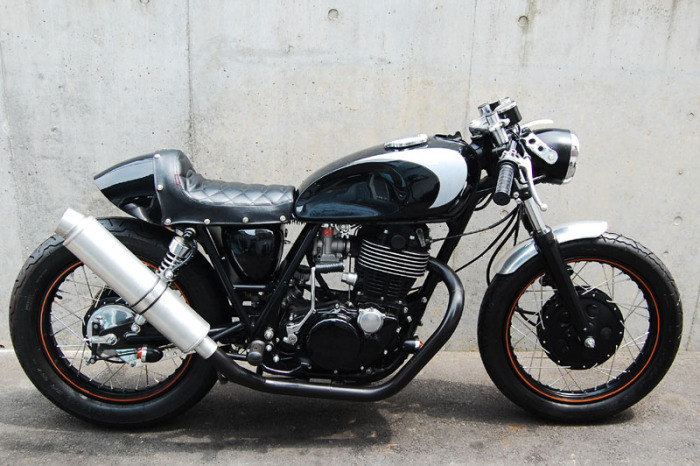 These guys are also in Japan and are called Flakes Custom Motorcycles they have some really nice bikes. 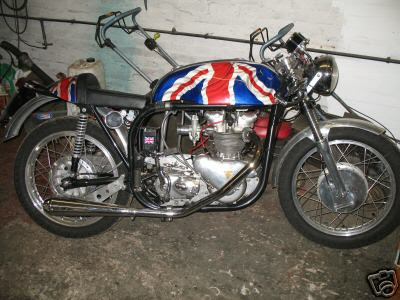 They also specialize in some crazy paint work on tanks and helmets. 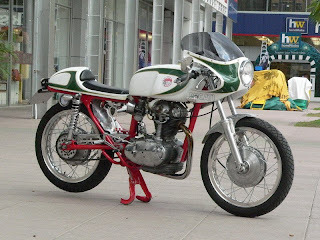 I prefer the understated look but I have seen some crazy bikes and clothing in the tokyo streets. 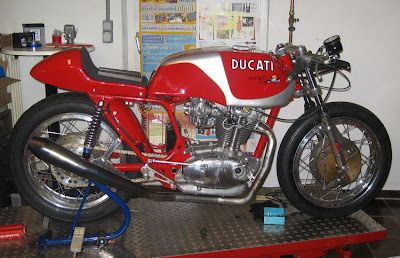 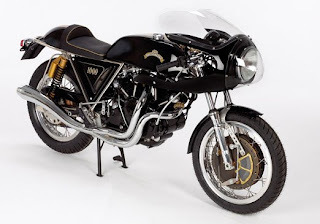 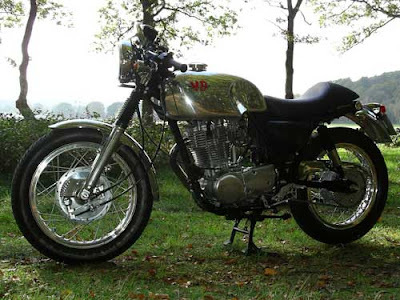 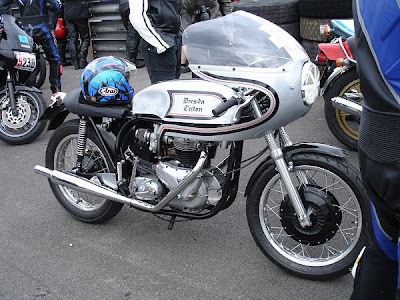 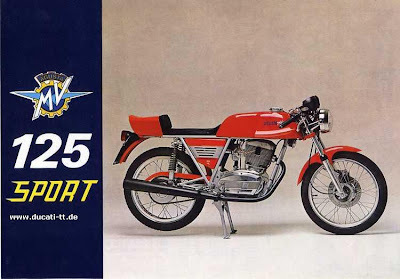 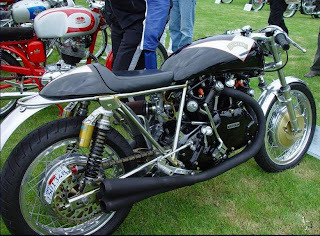 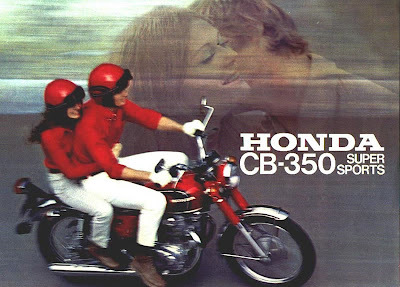 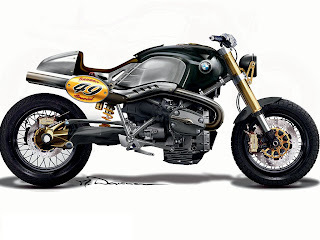 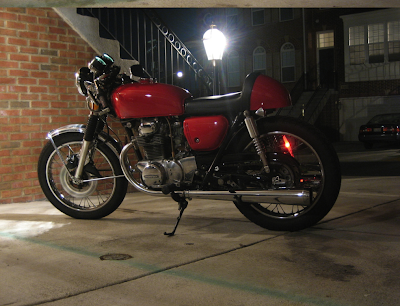 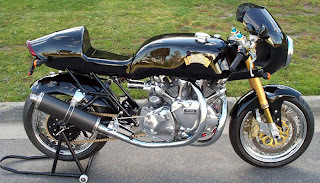 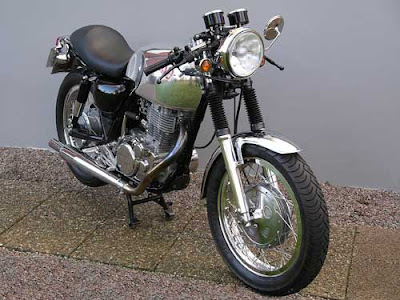 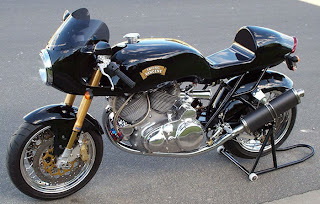 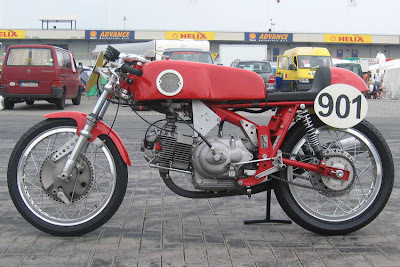 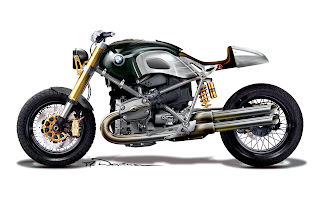 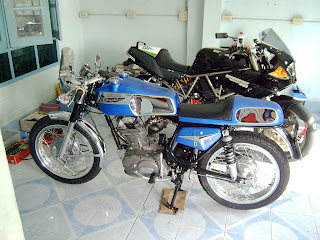 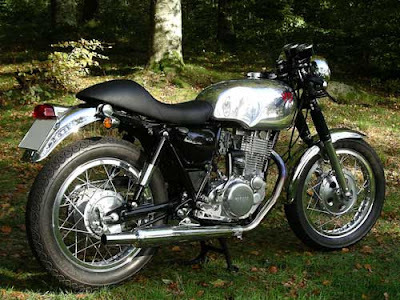 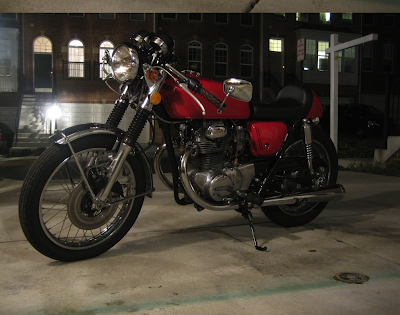 Heres one of their more subtle SR400’s… except for that smokin exhaust.